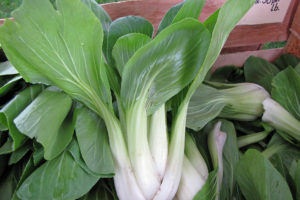 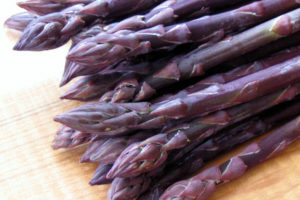 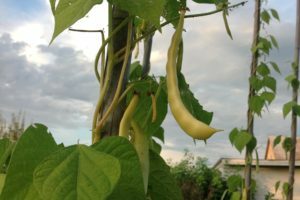 We grow 80 varieties of organic vegetables, seeds, seedlings and herbs. 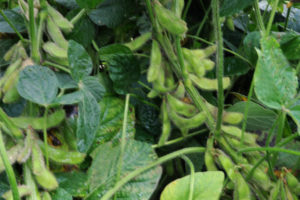 Only our seed products are available for shipping. 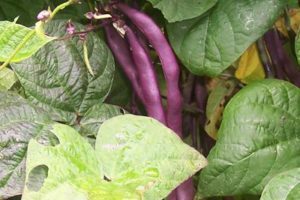 All other products are available for local pickup at our garden centre in Montreal or by local delivery on the Montreal island (based on postal code). 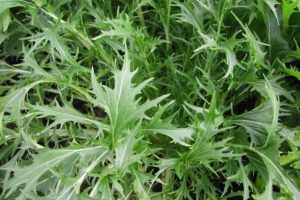 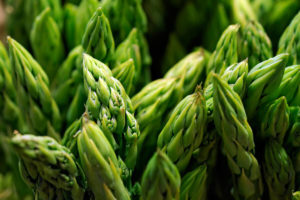 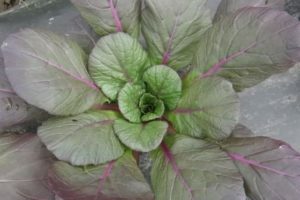 Our knowledgeable garden consultants can help you plan and select all the materials you need to start vegetable gardening in your small urban yard or balcony garden. 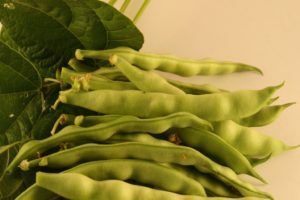 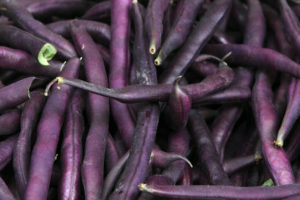 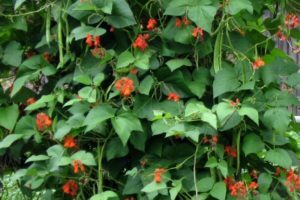 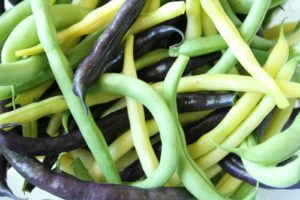 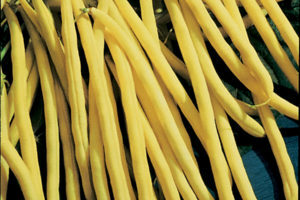 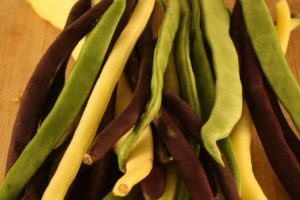 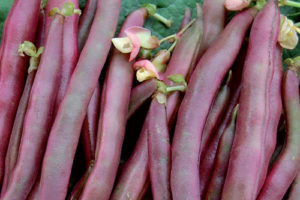 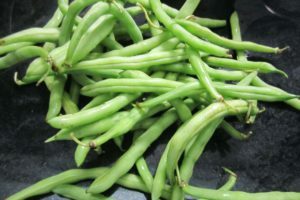 View cart “Bean – Snap Pole Bean Mix” has been added to your cart.